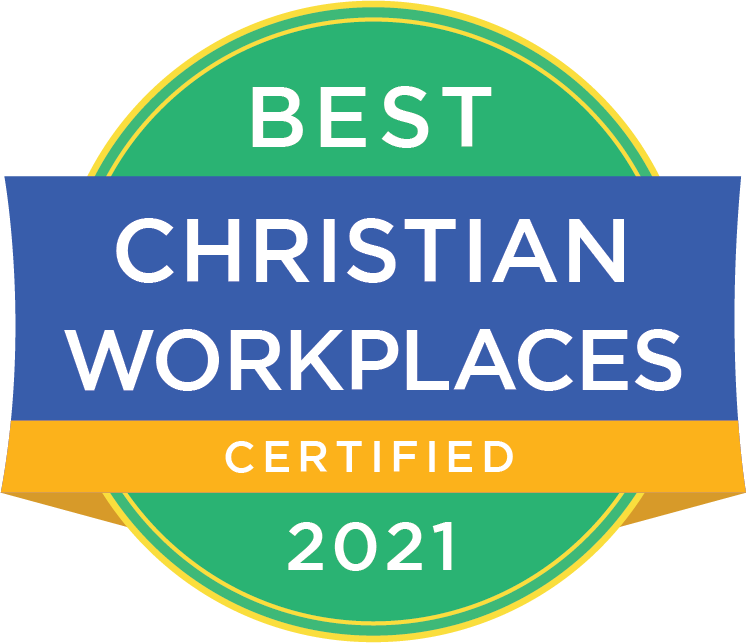 In the months following the Tax Cuts and Jobs Act in late 2017, controversy has arisen over a largely unnoticed requirement on churches and nonprofits to begin paying a 21% tax on employee benefits including parking, transportation, and other related benefits. The provision will cause nonprofit organizations (including churches) to file federal income tax returns and pay unrelated business income tax on these benefits, including the cost of parking provided to employees. In addition to filing federal income tax returns, many nonprofit employers affected by the new law will also be required to file state income tax returns and possibly pay a state income tax as a result of the new federal income tax. The cost of compliance for churches and nonprofits could run into the tens of millions of dollars annually. The new tax initially escaped the notice of a number of lawmakers who approved the bill, including those who seek to protect the interests of nonprofits. Now months later, many charitable organizations are still unaware of the tax, and for those that are cognizant of the new requirement, there is a great deal of confusion as to how the tax should even be calculated. According to a Politico article, House Ways and Means Committee Chairman Kevin Brady defends the provision because it creates “greater parity” between for-profit and nonprofit organizations. 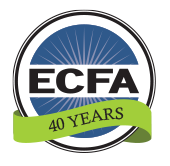 ECFA circulated a position statement which was signed by over 2,600 churches and nonprofits, advocating for the repeal of this new burdensome provision in the law...either by legislation or effectively by action of the Treasury Department. The position statement has been distributed to nearly 100 members of Congress as well as members of the Treasury Department. In a November 13 letter, ECFA President Dan Busby joined a diverse coalition of faith leaders in continuing to call upon Congress to step up and repeal the controversial “nonprofit parking tax.” Click here for the Coalition's full letter and comments on the nonprofit parking tax. The Treasury has released Notices 2018-99 and 2018-100 related to section 512(a)(7) of the Internal Revenue Code which imposes a 21% tax on certain employee benefits of churches and nonprofits, including the parking tax. Notice 2018-99 provides interim guidance of how organizations should calculate the amount of UBIT (Unrelated Business Income Tax) tax-exempt organizations should pay under the nonprofit parking tax. The notice allows organizations to use any reasonable method in calculating the expenses subject to UBIT, however, it notes that that using the value of employee parking is not a reasonable method. The notice outlines how organizations can allocate expenses related to employee reserved parking, non-reserved employee parking, reserved non-employee parking, and other general parking. The notice states parking expenses include, but are not limited to, “repairs, maintenance, utility cost, insurance, property taxes, interest, snow and ice removal, leaf removal, trash removal, cleaning, landscape costs, parking lot attendant expenses, security, and rent or lease payments….” The notice then lays out a four step process and includes two examples, including a church, of how tax-exempt organizations might calculate their liability under this tax. Notice 2018-100 provides relief to some tax-exempt organization for underpayment penalties of estimated income tax payments required to be made on or before December 17, 2018. While these notices provide some guidance to tax-exempt organizations in how to calculate the nonprofit parking tax, they also confirm that this tax brings unnecessary complexity and cost to nonprofits serving charitable purposes. For this reason, ECFA continues to call upon Congress to repeal the nonprofit parking tax altogether. Join us Tuesday, December 18th at 1 pm EST for a free, live webinar with Mike Batts and Dan Busby, as they describe and interpret the new guidance. The likelihood of seeing the Nonprofit Parking Tax matter resolved before the mid-term election is slim. The text of one of the House bills could be added to what is being called “Tax Reform 2.0” in the House. It is unclear if Tax Reform 2.0 will be approved by the House. Even if it does, it faces overwhelming opposition in the Senate. This leaves the best prospect for undoing the Nonprofit Park Tax in one of the bills that will be passed in the “lame duck” session after the mid-term elections. With the heightened interest in repealing the parking tax provision and perhaps other fringe benefit elements which were included in the 2017 Tax Reform legislation, repeal is increasingly likely. ECFA’s first public summary of the Parking Tax issue was released here on June 26. This was followed by a news item update on July 19 and then a webinar on July 26 by ECFA’s board chair, Michael Batts, with Q&A input from ECFA’s president, Dan Busby (webinar recording available here). In a November 13 letter, ECFA President Dan Busby joined a diverse coalition of faith leaders in continuing to call upon Congress to step up and repeal the controversial “nonprofit parking tax.” ECFA will continue to report updates on legislation, media coverage, and networking efforts in this Knowledge Center article and in our In the News section. 1. Pray for wisdom and guidance for our nation's lawmakers. 2. Sign the position statement if you haven’t already. 3. Raise awareness and recruit assistance from your own constituency. 4. Contact appropriate legislators, especially if they come from your geographical district.